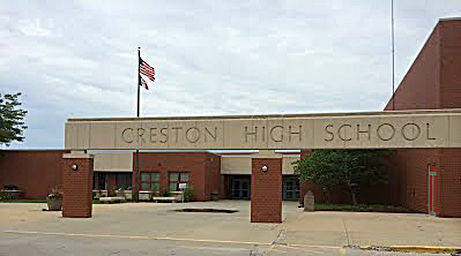 A school district in southwest Iowa is being awarded a half-million dollar federal grant for security upgrades through the STOP School Violence Act. Steve McDermott, superintendent of the Creston Community School District, says the $500,000 will go a very long way in the district, which has an early childhood center, an elementary, a middle and a high school. The grant includes funding for a shooter alert system, advanced technology which uses sensors which detect if a firearm has been discharged. There’s also a “panic button” system being installed, a new entry system and new exterior lighting. The federal dollars will also pay for mobile metal detectors. The district also plans to add more advanced paging systems and expand the current two-way radio system for communications between schools.